“Our growth strategy calls for consistent further development of regional markets and the expansion of production capacities. 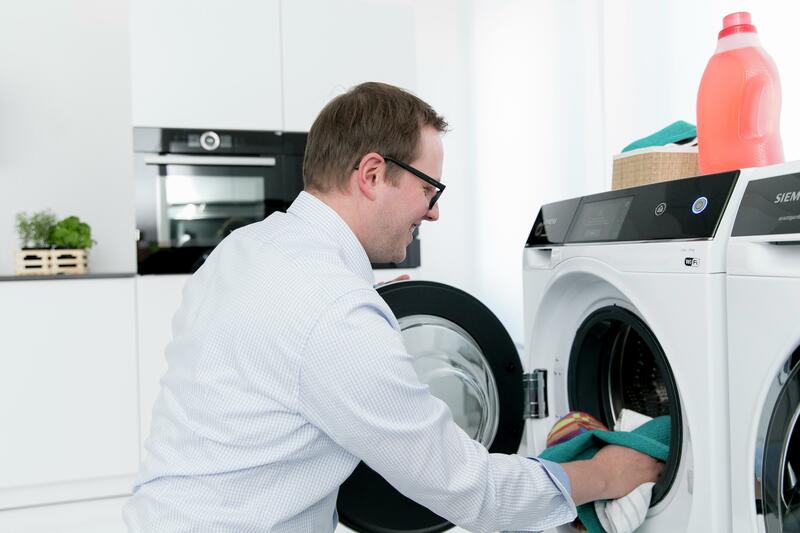 The new site in Simeria offers ideal conditions for producing modern washing machines and for the required logistics. 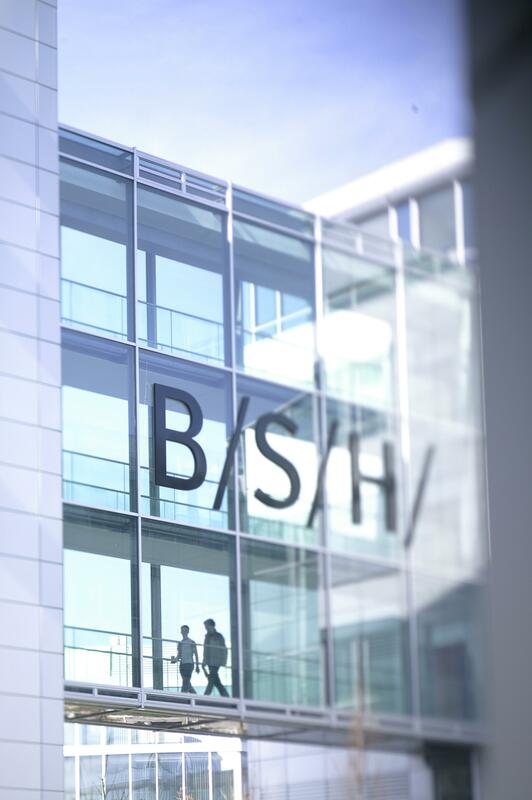 It will be an excellent addition to our manufacturing network,” says Michael Schöllhorn, Chief Operating Officer at BSH.